Where blends of dyes that were only imaginable on canvas are now possible on hair in an aesthetically appealing way. 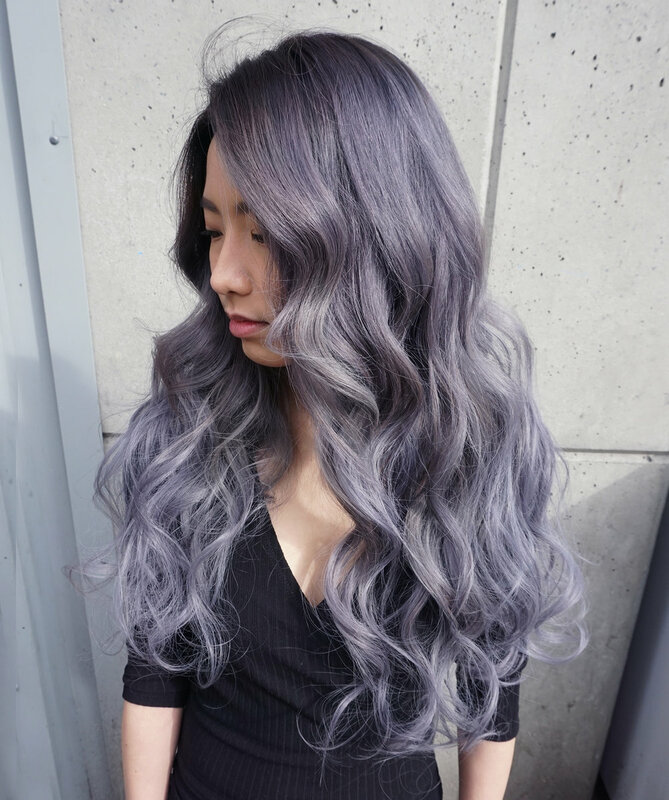 All metallics, pastels and muted colours require hair to be a level nine and up. Please realize these are extremely high maintenance and take multiple sessions to achieve from dark hair. They will last a few weeks depending on the amounts of shampooing and use of heat tools. With our colour formulations, the hair tends to fade into platinums, silvers, beige blonde tones. Where the bold come to play. Were so excited bright, high contrast colours are making a comeback because punky hair was how we started. When vivids are done in a tasteful way, they can make a big statement while still appealing to the masses. Maintenance is also very high and cool water is a must. Blondes, ashes, beiges, brunettes we love them all. Most of our clients start off with these tones before they consider the rest of the colour wheel. Anyone can go blonde as long as the placement and tone compliments your skin and face. 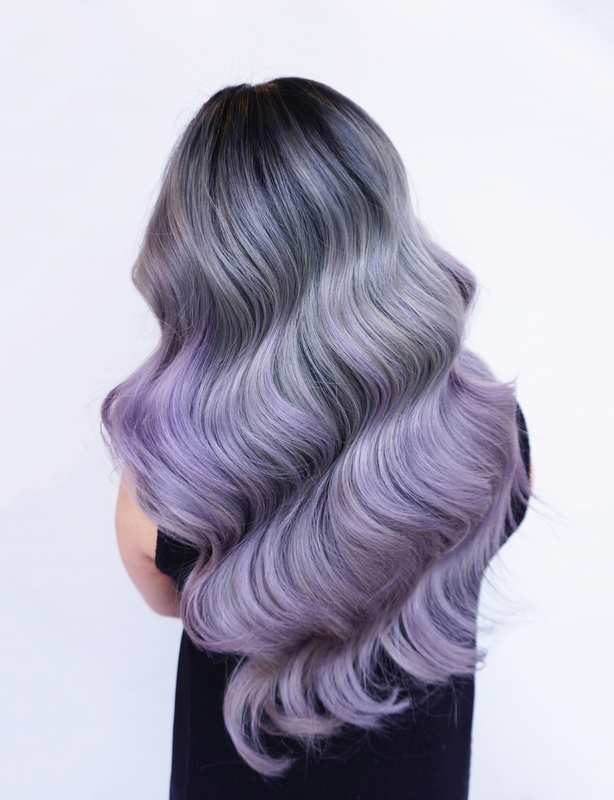 We create lasting colours that rarely require toning, just purple shampoo will do. A majority of these styles were for our creative work but it showcases what the team can do. Braiding, twisting, curling, waving and top knots.